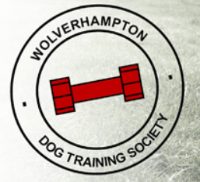 The society was founded in 1951 making us one of the oldest dog training societies in the West Midlands. Our trainers are all experienced dog handlers and are used to training all breeds. Courses and training classes are on offer and we also advise you on a host of matters associated with having a puppy. The society operates in a friendly relaxed aptmosphere which benefits all. For further information please refer to our website.